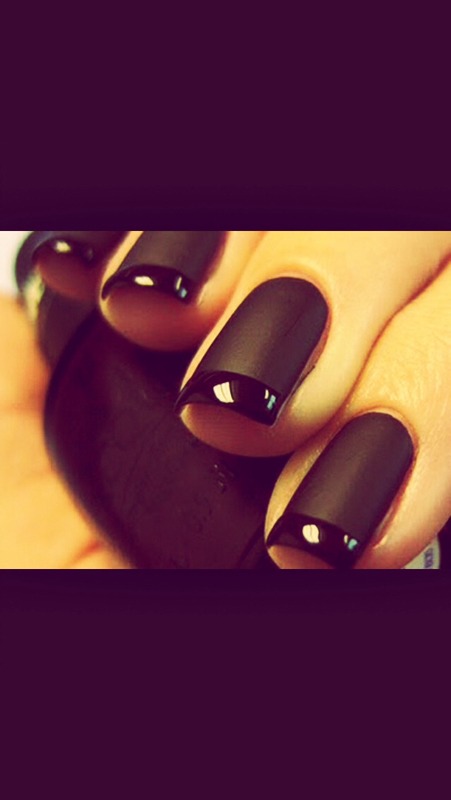 Get Perfect Matte Nail polish Without Spending The Big Bucks! All you need is clear nail polish and eye shadow! You can get any color you want! Mix the clear nail polish with the eye shadow. The more eye shadow you use, the less see through the nail polish will be! Works great! Please like and share! And let me know how this works for you!